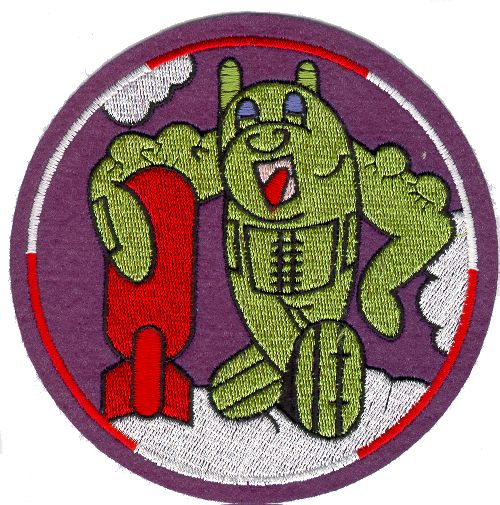 In the 458th Bombardment Group numbers for the original crews were assigned during Combat Training Phase III in Tonopah, Nevada. 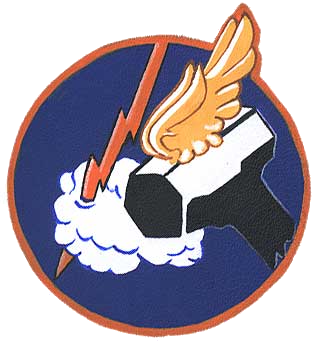 The 752nd BS had crews 1-18; the 753rd BS had crews 20-37; the 754th BS, 40-56; and the 755th BS, 60-76. These crews were generally known by their crew number during training and it remained this way when they arrived at Horsham St Faith. This is not to say that they did not also refer to themselves as "Smith's Crew", or "The Andrew Crew", going by the last name of their pilot. 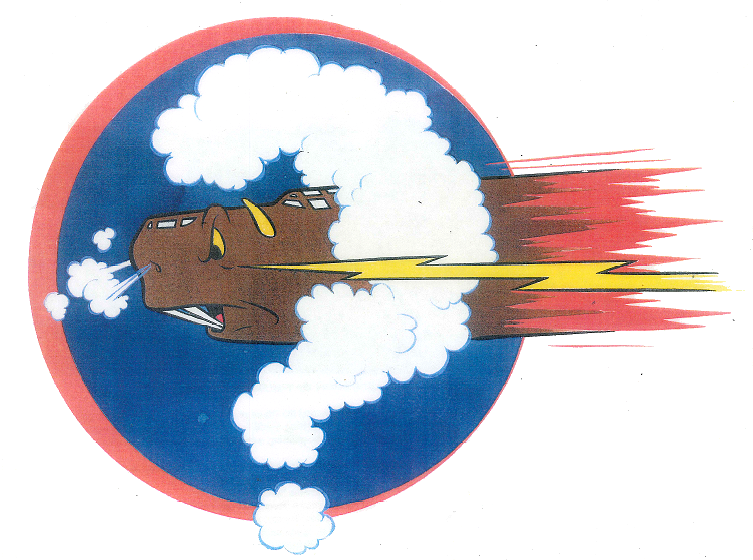 When new crews came into the group, a unique reference was listed on the orders that assigned them, but this (as far as the 458th was concerned) was never used to identify a crew. 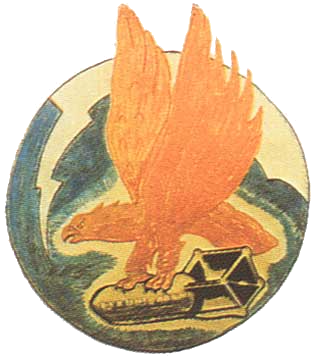 The last name of the pilot was generally the way a crew was identified and referred to in the 458th. This could get confusing, as in the group there were sometimes pilots who had the same surname. The information in the Crew Table on each crew page was taken from the last instance in which the individual's name appears in the 458th records. Some individuals have numerous entries, while some only have one or two. Names here are for Pilots who flew as Airplane Commander ONLY. Please see the Alphabetical Listing of personnel if the person you are looking for was not a pilot in command of a crew.